If you have a hankering for a Fiat 500 with the 1.4-liter naturally aspirated engine, you’d best act fast. Natural aspiration is soon going to be a thing of the past once the 2018 Fiat 500s start hitting the dealerships. 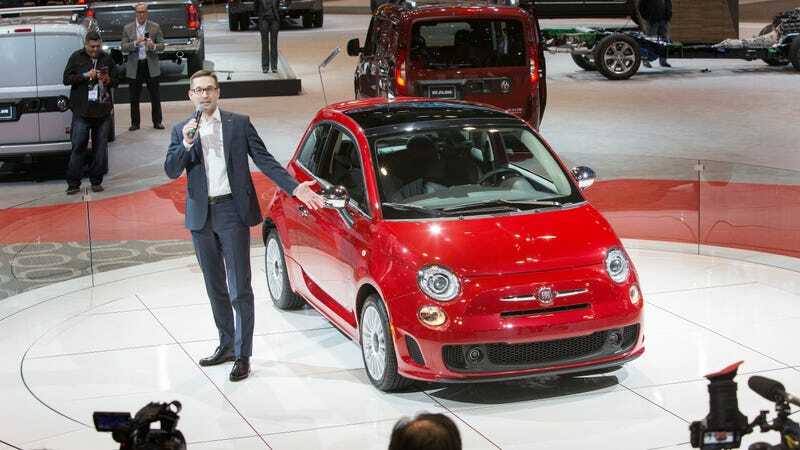 At the Chicago Auto Show this week, Fiat announced that 2018 model year 500s will all use the 1.4-liter MultiAir turbocharged engine, the same one found in the Fiat 500 Abarth and the 124 Spider and phasing out the normal-breathing unit. Power has been bumped from the naturally aspirated output of 101 horsepower to 135. 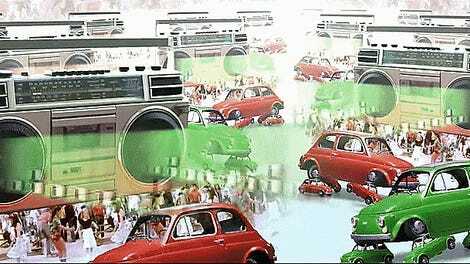 Fiat 500 sales fell by almost 20 percent last year. The year before, 2016, saw 15,437 cars sold and 2017 only had 12,685 sold. No doubt the kick up in power is Fiat trying to entice more buyers to take the leap for the 500, even in this age when everyone is buying big. I’m not terribly torn up about this, though. The MultiAir is a buzzy little engine and it’s loads of fun. It’s got a decent amount of lag, but it gets moving well enough. Which Car Has The Widest Horsepower Range?